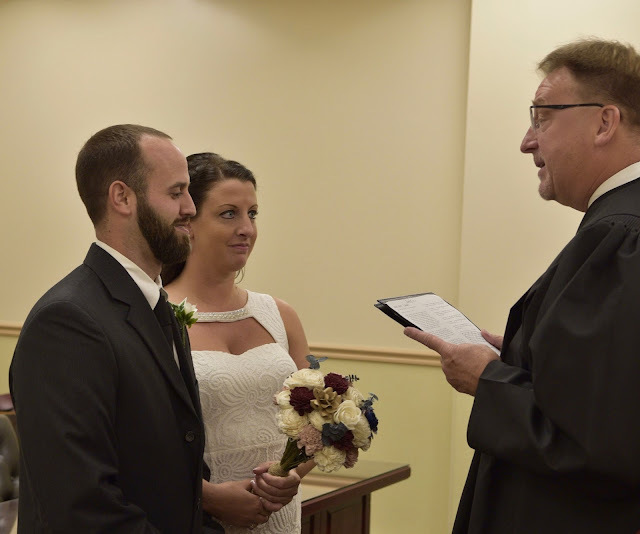 James and I got married in October. In our usual style we did things different. For starters we've already been together 4 1/2 years and we own a house together. Maybe if I was ten years younger I'd want to go all out for a wedding but being a homeowner, I just can't justify spending any large amount of money on anything other than our house. 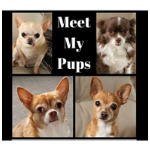 We have plenty of things we want to do to it and we also have 4 dogs, 2 of which have health issues. After we got engaged I began looking around at venues for a very small wedding. The first issue was that our guest list had to be 60 which is actually not very many people when the whole idea is for us to celebrate with as many of our friends and family as possible. The second issue was even with that small of a guest list and with venues that were $0 (just the cost of food and drinks) the lowest price we got to was just under $5,000. That's still too much for us. 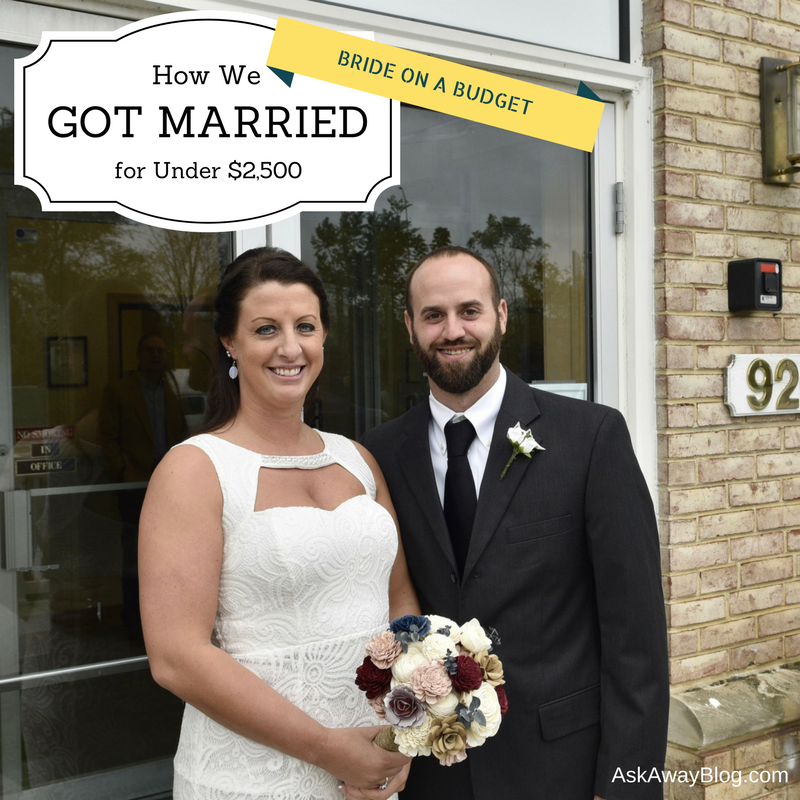 We agreed to split the cost for a wedding anyways but still, $2,500? I just couldn't. So, we did the next best thing. 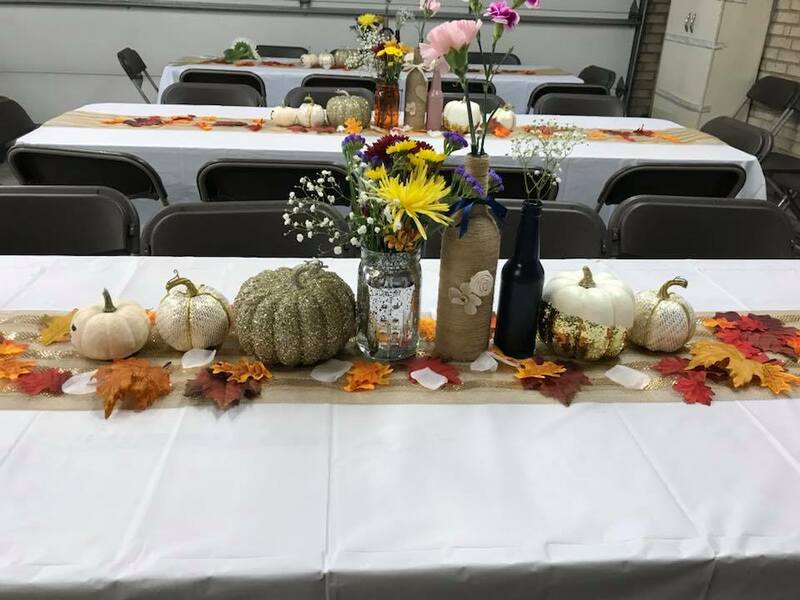 We did everything ourselves and since we have a large yard and ample parking, we knew we could pull off having close to 100 people over for a big party. What are the 2 things that people actually enjoy about parties or even weddings? Food and alcohol. So we knew we would have to at the least provide quality food and supply the alcohol. So begins our wedding planning journey. In this post I'm breaking it all down for you so you can see exactly how we did it and perhaps you'll want to do the same. If that's the case please feel free to use this post as a guide! 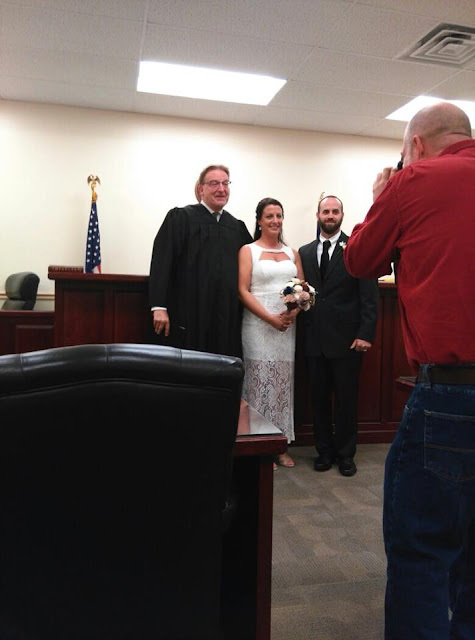 What We Did: Private Ceremony with a Judge. We scheduled ourselves for a Thursday with a judge and invited our parents. Afterwards we went out for lunch. Simple and sweet. We always wanted a private ceremony and nothing fancy or religious. We still got beautiful photos and had an official ceremony so the only part I cut out was having to feel awkward in front of a large group of people. Why We Did It: We are very private people. I feel awkward talking about romantic things in front of people other than James. So the extent of our audience would have to be just our parents. That's when I knew that a private ceremony in a judge's office would be the best choice. The marriage license cost $55 and having a district judge marry us was $41. That's a heck of a lot cheaper than a formal fancy ceremony with an officiant and a big fancy venue. What We Did: Hosted it at Our Own Home. 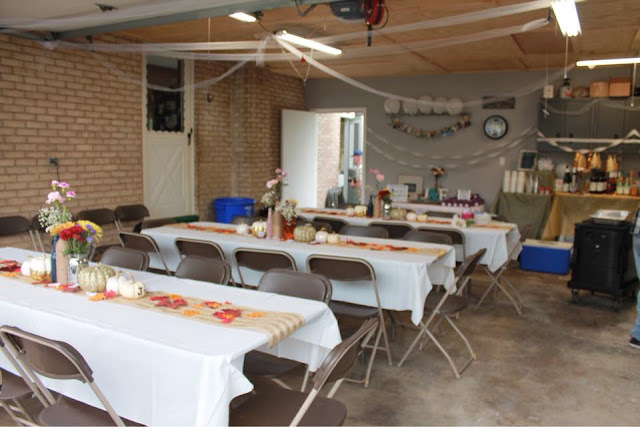 We used our garage, backyard, porch, and side yard as the location where we set up tables and chairs that we rented, had a food station, and had room for yard games. Why We Did It: When we first started planning a wedding, I did check out some venues. Even the ones that had no fees ended up being $4,000 just for food and alcohol. Obviously with people serving food and booze it's going to cost more but we just really didn't want to spend that much money when we could spend that on the house. So since we have a large yard and ample parking in our neighborhood we decided we would just throw a party at our house. While this is more work for us, it's still more affordable. Plus, our house is a huge symbol of our commitment. Well, there is none - because "renting" our house for a reception is obviously FREE! What We Did: Catered BBQ Buffet. Dickey's BBQ has delicious food and I remembered a friend having their housewarming party catered by Dickey's so we got an actual buffet with pulled pork, chopped brisket, baked beans, potato salad, and Caesar salad. Why We Did It: Food was a category we didn't want to mess up so we didn't mind having to pay more. I mean obviously we knew it would be the most expensive. Food is one of the things you always want to get right because it can make or break an event. It came out to $10.95 per person which includes plates, napkins, and utensils. Also my friend made egg rolls and my mom made broccoli salad so those were free. 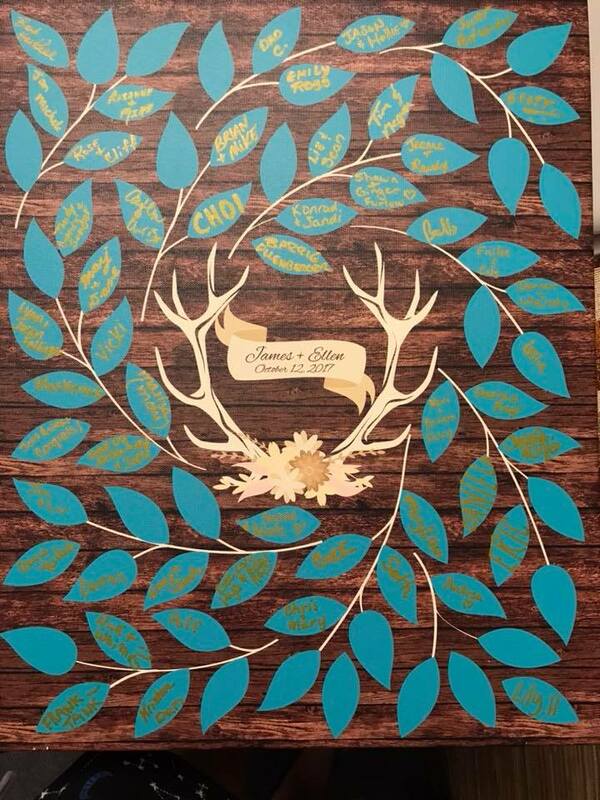 What We Did: Had a guest book alternate for guests to sign. This was one of my favorite things to order. We had a canvas laid out that we ordered from Peachwik. Why We Did It: We really wanted this so that we can hang it up afterwards and always remember how much fun we had with all our friends and family. A traditional guestbook would have been something that sat around never being looked at. With this, every time we see it we will reflect on how much fun we had and everyone that was there with us. I also loved that they had a deer head option since everyone knows we have that as décor all throughout the house. For the signing pens and the customized canvas it was around $75 and it got shipped directly to our door. What We Did: Open Bar using Gifted alcohol and some of our own stock. We knew an open bar would be a great idea so we made sure to provide the cups and wineglasses, all the different types of booze, mixers, and a sign explaining the options to everyone. 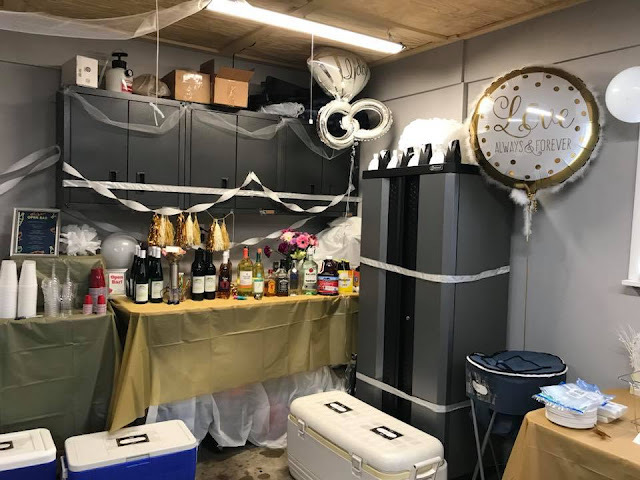 Why We Did It: Another one of the things you don't want to skimp on with a wedding or any party is the alcohol. This is what keeps your guests happy. I have a very dear friend that as a sort of wedding gift, decided to donate wine from the Vineyard and Brewery at Hershey to us. So the wine cost us nothing. That was a true blessing because it saved me several hundred bucks. I was originally going to do boxed wine but bottles are much nicer. Also, we aren't big drinkers normally so we had a bottle of each kind of liquor already in our own stock. James purchased the beer for about $150 and then we purchased $50 worth of mixers and cups. What We Did: Had a Friend take photos. I have a friend that loves taking photos and takes very gorgeous ones at that. He does it as a hobby and I think he's amazing and that was all we needed. Why We Did It: Honestly, we weren't having a big fancy wedding so there was no need to spend thousands of dollars for thousands of photos. We didn't need fancy lighting and special effects just for party photos. 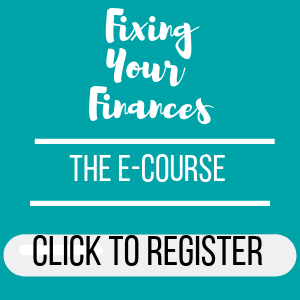 While I believe that you shouldn't cheap out on wedding photos, if you really aren't doing a big formal affair you don't necessarily need to devote the majority of your budget to it. 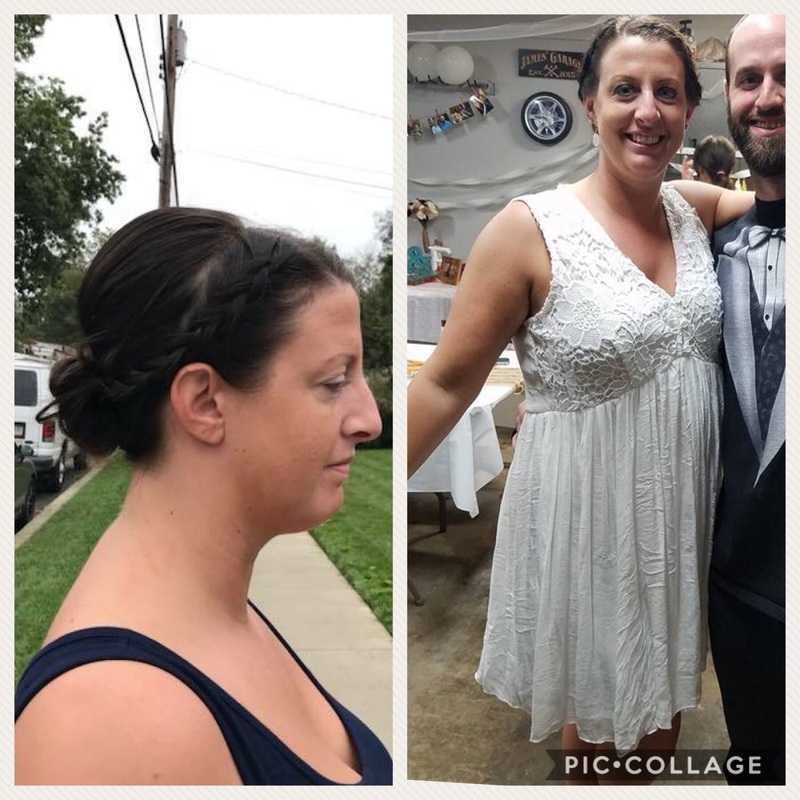 I paid my friend $300 for taking a couple hours off work for our ceremony and then for a couple hours at our reception. I told him what we wanted which was basically a few posed photos after the ceremony with our family, some photos of James and I, and then some casual fun party shots at our reception. What We Did: Eco-friendly flowers and 2 simple grocery store bouquets for décor. I won't mention the brand because unfortunately they are having tons of issues making orders but I ordered mine so far in advance it didn't matter if they didn't come on the exact date they told me they would. Eco-friendly flowers (from any brand) are made of wood and paper (usually from recycled books) and can even be made to have a specific scent. For the reception flowers in the middle of the tables I just bought 2 cheap bouquets from the grocery store and cut and arranged flowers in the wine bottles. Why We Did It: Flowers die. And florists charge an obscene amount of money for flowers the moment you tell them it's for a wedding. 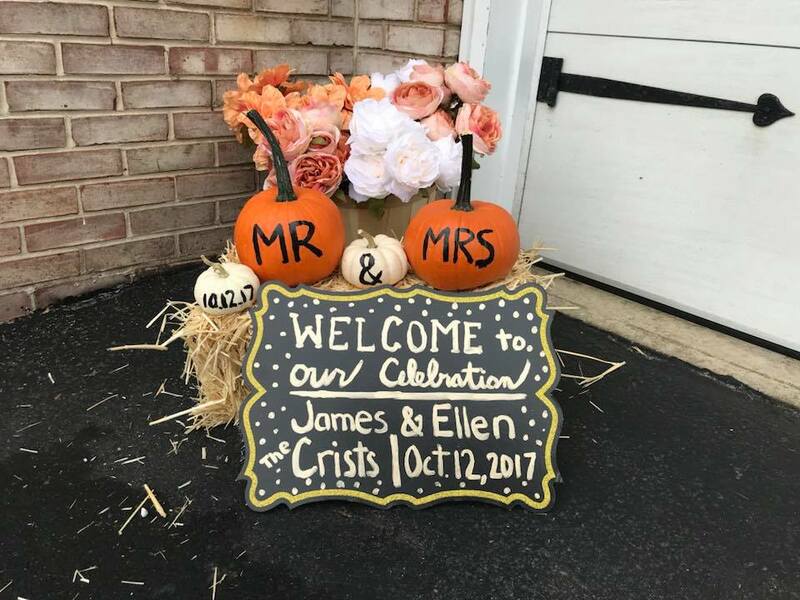 We were having a private ceremony so there really was no need to have a big fancy bouquet, and in photos it's not going to make a big difference. 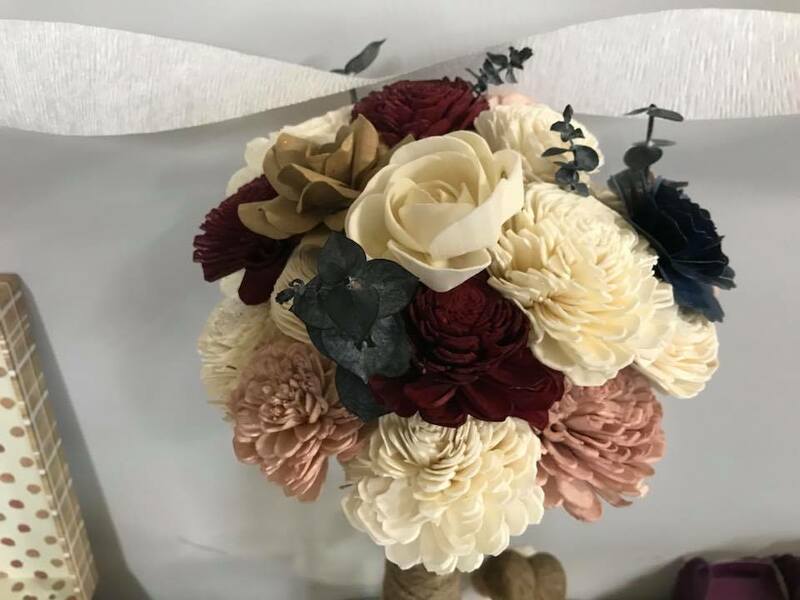 I actually think wooden/paper flowers look better in photos. So I went on one brand's website and looked at the clearance section. That's where I found my bouquet and it was only $44. It isn't even a wedding bouquet (because they charged more for that obviously) but it worked just fine. And I wrapped twine around it that I purchased at the craft store for $1. It was $20 for the 2 bouquets we used at our reception. What We Did: iPad and Bluetooth Speaker. I have a great Bluetooth speaker that I've had for years and I made a wedding playlist on my iPad from my iTunes library. Why We Did It: Why on earth would we need a DJ at our house if we didn't even have a dance floor? Doing it with a simple mini speaker ensures we wouldn't be a nuisance to neighbors and it provided great background music which was still low enough that everyone could talk without screaming. If you don't already have an iTunes library you'd have to purchase songs but since I always shop on iTunes for my music, everything was already there. So zero dollars it was. What We Did: DIY and cheap shopping. I used a lot of what we already had for our décor. Since it was a fall wedding, I could use my pumpkin décor that I have for inside the house, bought some fun letter themed items, had centerpiece wine bottles that were gifted to me by my best friend (she used them at my shower), and made our own signage. Everything we did for decorations I either purchased myself in the cheapest way possible or I made it. In the beginning I actually was entering giveaways online to try to win gift cards to supply stores and I actually won one! It was $150 to Oriental Trading so I used that to purchase streamers, the favor boxes, chalkboard displays, and personalized stickers for on the favor boxes. Why We Did It: Décor is one of those things that you want to use again and again or else it's just not worth the cost. Well, if you get décor that you know you'll use again then BINGO. I waited till the craft stores marked Fall décor items down to 75-80% and that's when I started shopping. The card box we used was one of those decorative storage boxes that actually looks like a suitcase. 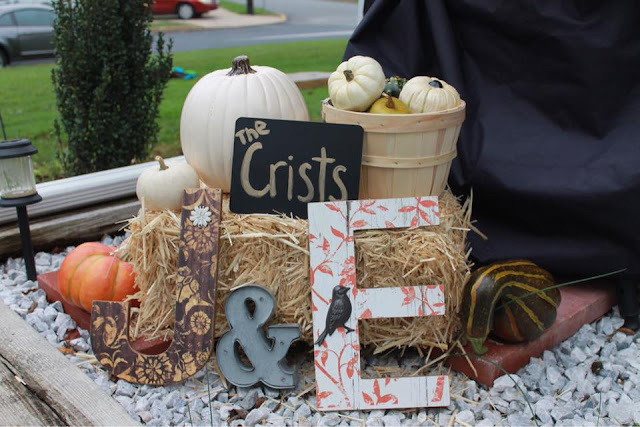 It was fall themed so I can use it as décor in the future but we are keeping our wedding cards and some mementos from our wedding in there. I purchased craft paint in order to paint some of the pumpkins. The ones that have sparkles and glitter came like that. The signage I made using Canva.com templates and then I purchased frames from the Dollar Tree. I purchased balloons from the grocery store, cheap tablecloths, clearance ribbon, and then carefully wrote out the signage. It was super fun and it made it that much more special. The best part is that all of the stuff I got doubles as regular home décor so none of it will go to waste. So it was a very worthwhile investment. What We Did: Gift Card and Candy. So remember the Oriental Trading gift card? Well, I used it to get the gift boxes for the favors as well as customized stickers with the date on it. Then I bought 3 big bags of candy to fill the boxes with. 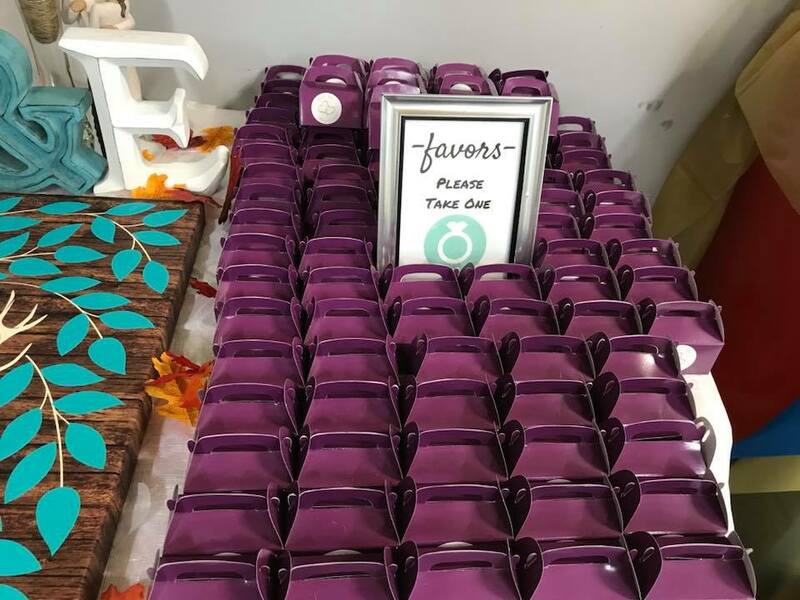 Why We Did It: Honestly, favors can be super expensive and not everyone values them. People often throw away favors or they just don't use them because they don't like that it has someone else's name on them. It made the most sense for us to just offer candy because I knew I could assemble everything myself and EVERYONE likes candy. And if we had leftovers (which we did) we can eat it! Actually, I used some of the leftovers in Trick or Treat candy bags I handed out. The boxes and stickers were free but the bags of candy were the most expensive. It was 2 for $10 so I got 6 bags , 3 of Reese's Mini Cups and 3 of Hershey's Kisses. What We Did: Gifted by friends. This is a great idea for anyone that is cutting costs and doing a wedding like we did. Our friends asked if they could provide anything as a gift to us so I told them indeed they could. My boss and one of my good friends (and coworker) ordered a cake, brought it to our house, and decorated it before joining in on the fun. It saved us money but most of all it was still delicious because it was an actual wedding cake. Since James is gluten free (and so is his Grandma and my best friend) I asked one of my good friends that loves baking if she wanted to make a small gluten free Lemon (James' choice) cake. She had so much fun with it and did a great job. 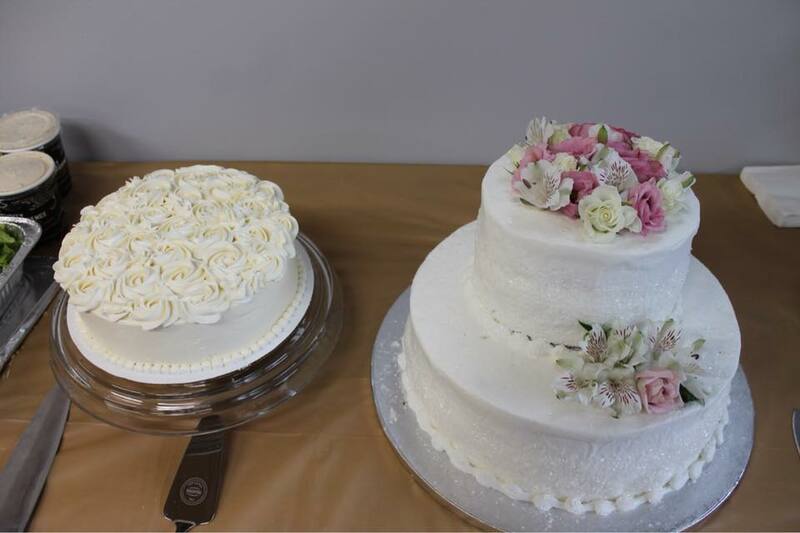 Why We Did It: What's a wedding without cake? Of course we didn't need to get a crazy elaborate one and our friends knew that about us so I'm pretty sure they didn't have to pay as much as they would have it was a big fancy wedding. So the benefit of having an at-home reception is that people want to volunteer and help out. Which means it's free. The part of this that is most invaluable is the stress we didn't have. Not having to worry about ordering and picking up a cake and then assembling it was a gift in itself. What We Did: DIY. I actually bought the supplies and crafted all of the photo props and signs myself. I purchased foam board from the craft store, and used a hot knife to cut out the frame and the other signs. I glued craft sticks to the signs, and painted them black. Then I used a white paint sharpie marker to write captions. 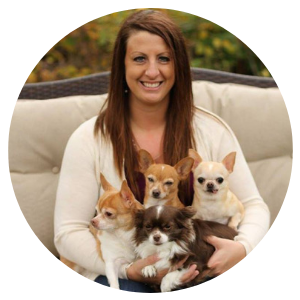 Why We Did It: I did look at kits and the signs they had weren't things I really cared for. So I figured, why not be true to my normal style and make hilarious signs that really pertain to me and my friends. And the best part - people DID use them!! And the even better part - I am totally keeping these to use again for anytime I have friends over or have a party. 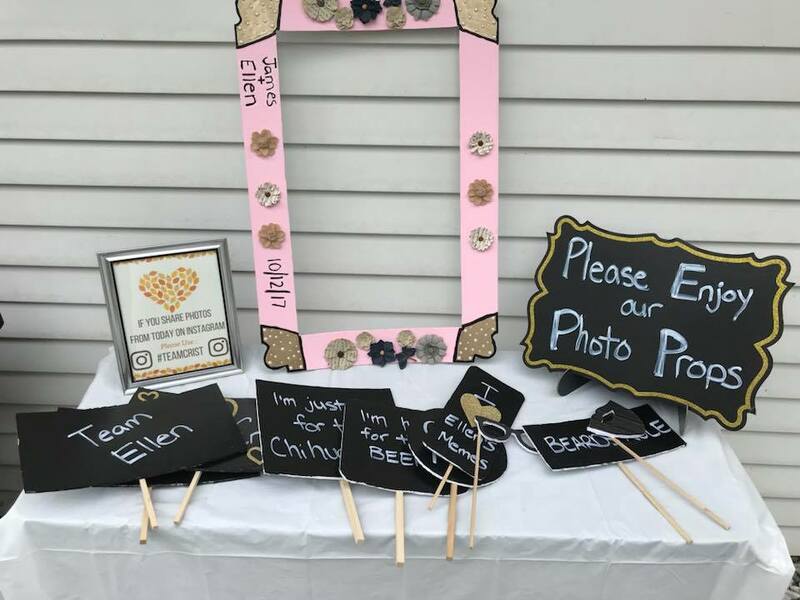 It was $20 for the foam board, hot knife, and paint and another $20 for the frame embellishments, paint marker, sticks, and glitter cut outs. What We Did: DIY. I used a program to design the template and then printed them at home, cut them out, glued them to card stock I had, and paid for postage to mail them. I even had a box of cheap envelopes from the dollar tree already. Why We Did It: Honestly, it shouldn't be news to any of you that 95% of people will eventually throw away your save the date. Seriously. So why in the heck would we spend a lot of money on them. We even had stamps left over so technically we didn't even spend a full $26.32 on mailing the Save the Dates. Stamps cost me $26.32. 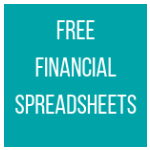 The graphic template from Canva.com was free. I already had scissors, glue, and scraps of cardstock so there was no expense for that. What We Did: DIY. I once again used Canva.com for the graphic template. 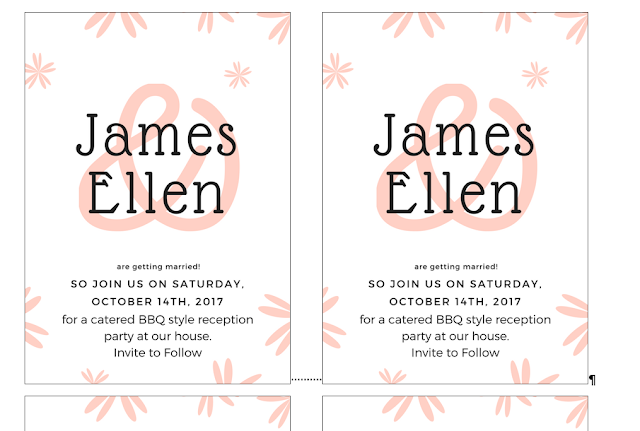 I printed the invites at home, cut them out, and glued them onto cardstock that I actually bought. I also saved money by having people RSVP by text rather than paying postage for them to return a card. 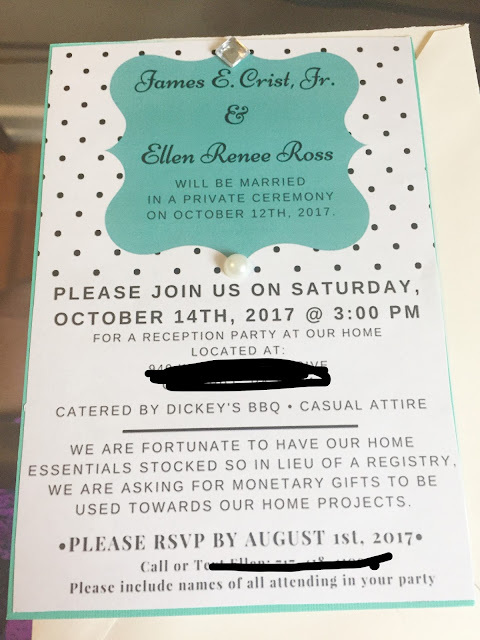 Why We Did It: Once again, people throw invitations out. I definitely do. We kept one for our memento wedding box but I knew other people wouldn't be keeping them so I did everything as cheap as possible. 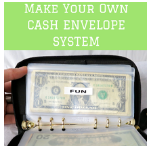 It was $6 for the card stock, $26.32 for the postage, $6.01 for the embellishments, and $2 for the markers for writing the names and addresses on the envelopes. The envelopes themselves were $0 because I used my Oriental Trading fit card to buy them. What We Did: Rented tables and chairs from EventCentral. One of the most important things you can do if you are hosting something like this in your own home is map out how things will be set up. I literally sat down and sketched out (after measuring space in the garage with a tape measure) how much room we had for the food tables, seating inside, and seating outside in the yard. Then I figured out how many chairs we would need and also how many chairs and other seating arrangements we already had at our house that could be used. It made it super easy the day everything got delivered because I knew exactly where it all went. Why We Did It: This was another aspect of our special day that we wanted to make sure people enjoyed. People want to be comfortable so we wanted room for them to sit and a place to eat. The chairs were $1 each and there were 60 of them. 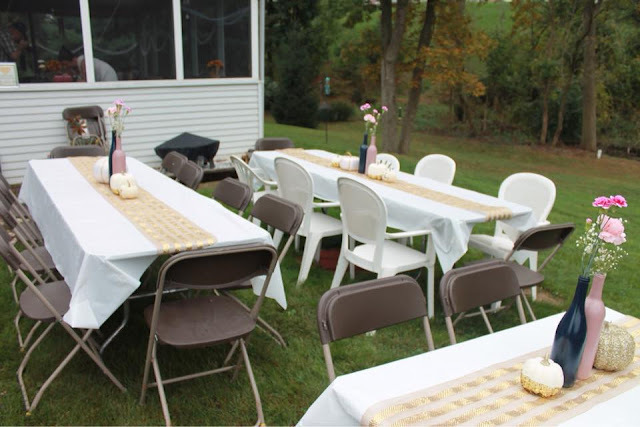 We rented 6 8-foot tables at $7.25 each for seating and 2 6-foot tables at $8.25 each for the food. several 8' and 6' tables from EventCentral and we rented the foldable chairs. The cost included $70 for delivery and pick up and then tax was just under $12. As for anything else like tents and coolers - our neighbors had tents in case of rain and coolers for us to borrow. What We Did: Shopped cheap. I went to Ross to find my dresses. I actually found 3 dresses I loved that were white and I bought the one just to have for other occasions. James already had everything he wanted to wear so I had to buy a dress for the ceremony and reception. Why We Did It: Again, it's stuff I will wear ONE time (except I will wear these other times since they aren't actual wedding dresses) so there was NO WAY IN HELL I was spending over $100 on a dress! The dresses were about $20 each. I also got some cute shoes that I can wear other times not just for my wedding. Then I had a gift card for a local spa from James and I ended up using that to get my hair done on our reception day so it was free. Without the gift card I wouldn't have had it done. 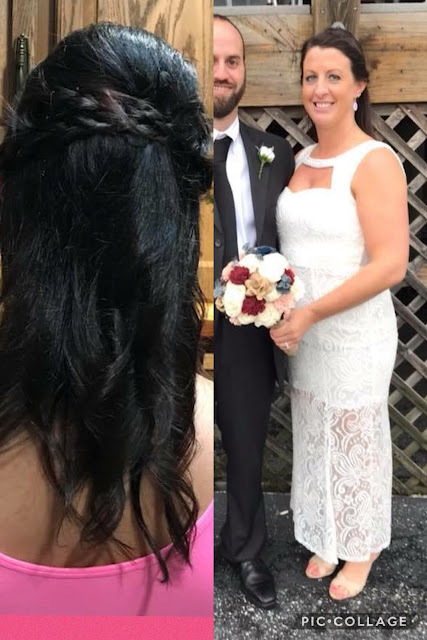 The day of the ceremony, I went to Holiday Hair and spent $20 plus tip on a simple style. Oh and I changed dresses halfway through the night of our reception as well so I should fess up to that. But it was a baby doll dress I got over the summer. My long dress ended up with a tear so it was nice to have another cheap backup. What We Did: Shopped cheap. I went to the dollar store to get small plates, napkins, and utensils so that the friends providing our cakes didn't have to. Why We Did It: Because we had to, hehe. Cost Breakdown:Dollar tree is the best and the cheapest so for 100 of each it was just $10. If we had to cover ALL alcohol and cake and I didn't have the Oriental Trading gift card we very well may have been up to $3,000 which was our original budget. Because I did everything in my power to get deals where I could I am SO excited that we were under budget. 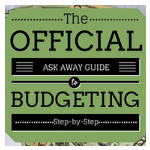 If you do decide to do what we did I have a few tips and things that I learned. So since I was hosting it's only natural that people expected me to keep things moving but I totally got distracted and realized it was 2 hours and we needed cake. So whether it's a schedule you post for your guests or one you have for yourself stay on a schedule. In my mind, as people arrived they would eat, and then cake would be served, and then it was just party party party time but I quickly realized I needed to answer people's questions about what was happening and when. Also, the food was to come at 2:30 which would have given me time to set it up and know how to handle it all, however the guy got lost (it happens because my street address is similar to one in the neighborhood nearby) so he showed up right at 2:45 which just so happened to be when early guests arrived, the photographer arrived, and our families started to pull up. It was so much at once and later on in the night, the sternos were overheating the meat and I didn't realize they needed water in one of the pans. I guess the guy would have explained that if I had the time to talk to him as he set up. So as much as I could have asked someone to help coordinate everything, I wanted all of my guests to have fun. And they did, trust me. Everyone said "WOW that was SOOOO fun" which means my mission was accomplished. However, I quickly learned that when you host a party at your own house, it's only natural for people to look to you as the host even if you're also the bride. I didn't want to ask anyone to help and take away from their fun so I ended up having to do some clean up and answer questions about parking and try to grab people for photos. What I should have done was assigned someone (or even brought someone in who is good at that) to make sure things run smoothly, keep the food trays filled, clean up any spills, continually check on the dogs inside, shout that it was time for some posed photos with the bridge and groom, etc. So you know how people say that at your reception you end up feeling like you're pulled into 100 different directions and time goes so fast? Well, that's true even if you just host a party like we did. I was running around trying to socialize with each group so I had no concept of time. And James and I barely got to eat because we were too busy chatting. When we did eat, it was just a little bit and we had been so excited for leftovers but by the end of the night we were both tipsy and exhausted at 1:00 am. Everyone was gone and I didn't feel like cleaning up yet. We wanted to put the meat in the fridge but when I opened it up all I saw were the trays for the sides, and I didn't feel like moving everything around so the meat sat out overnight and we were both to scared to eat it the next day. So that part kind of sucked but it doesn't matter because overall everything was a blast. Obviously we were a little lax on the RSVP's and while I heard from everyone, a lot of them weren't 100% sure they could make it the day of. That's totally fine and I don't mind that at all but I should have taken that into account when I ordered the food. Then of course there will be cancellations the day of, and who knows, maybe that happens in formal weddings and receptions too but we ended up having so much extra food. And it did go to waste. We maybe could have saved $300 if we had ordered less food but either way, it's better to have more than less. Just make sure you have a good idea of how many guests are coming. Overall this was a huge success and everything worked out fine. There were no major accidents and no drama. We even notified the Borough we live in as well as the police department just incase a neighbor complained. No one did. If you are like me, and you don't mind a private, non-traditional wedding I'm telling you THIS is the route to go. The money we received as gifts is being used towards our house and we both paid about $1,250 (just under, actually) for our half of the wedding. It really wasn't bad. 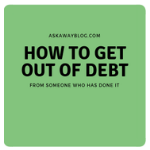 I had put money aside for months before so it's not like we needed to go into debt for anything. And if you're local and you wanna hire me as your party planner and coordinator - Let me know ;-)!